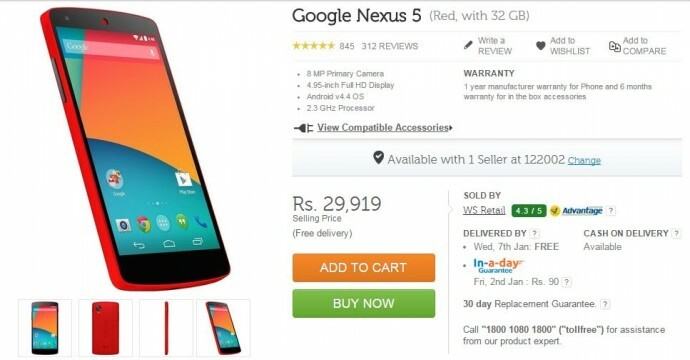 Google Nexus 5 is Back in Stock on Flipkart! 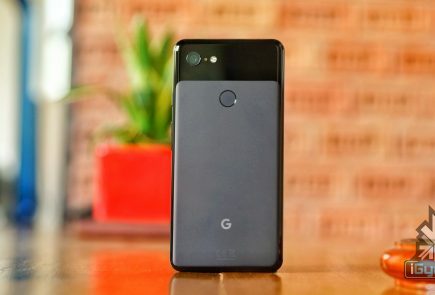 The flagship smartphone by the US-based search giant, Google Nexus 5, was the most desired device of 2013 and 2014 alike. 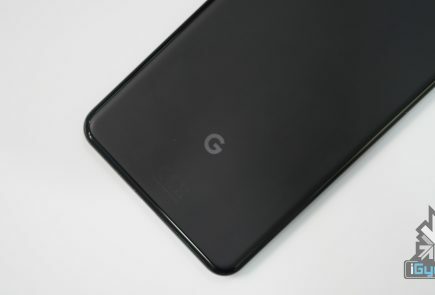 Those who were able to get their hands on the device were on cloud 9 and a few unlucky ones were anticipating for it to go on sale again. 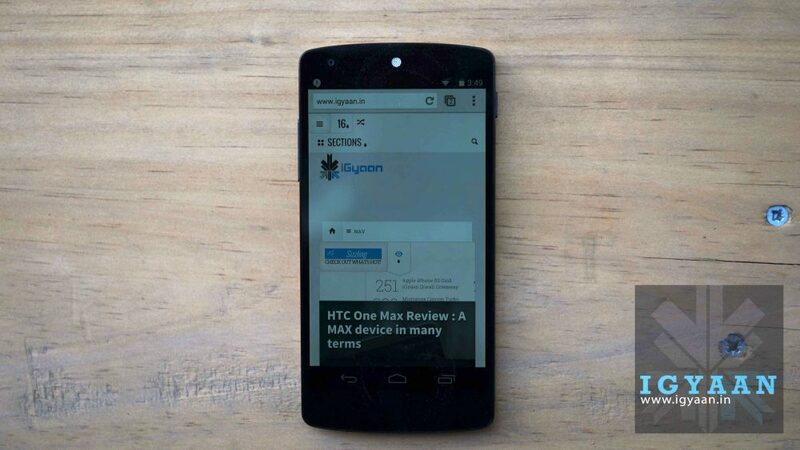 Google has come up some really good news for those waiting for the Nexus 5. 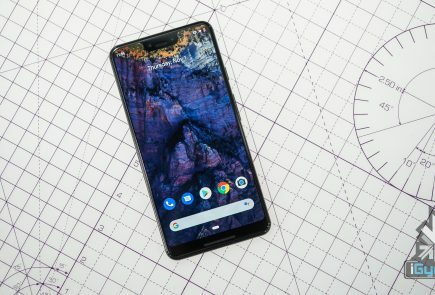 The smartphone by Google is back in stock on Flipkart with no comment on its stocks. Both the 16 GB and 32 GB versions of the phone are available on the e-commerce website. You can also choose from the three colour variants – red, black and white. The red, 32 GB variant is priced at Rs. 29,919, while the 32 GB version in black and white colours can be bagged at a price of Rs. 32,999 and 31,350 respectively. 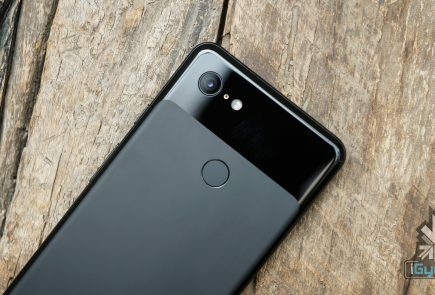 A couple of weeks back, Google confirmed that it will halt the production of the Nexus 5 by the first quarter of 2015, which made the phone lovers rush to the retail stores. 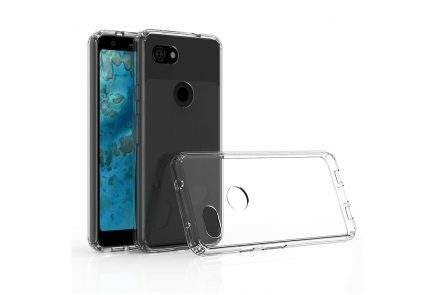 Briefing its specs, then the Nexus 5 sports a Full HD display of 4.95-inch that is protected by the Corning Gorilla Glass 3. 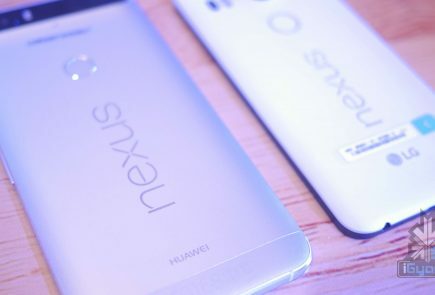 The device is powered by Qualcomm MSM8974 Snapdragon 800 chipset. It runs on Android 4.4.4 KitKat and has 2 GB of RAM. On the camera front, it has an 8MP rear and a 1.3MP secondary snapper. For the Nexus 5 lovers, it the perfect opportunity to grab this device at the earliest.